« Happy 5th Birthday, Trig Palin! This entry was posted on April 19, 2013 at 7:26 AM	and is filed under Uncategorized. Tagged: Facebook, rand paul, Sarah Palin, Time's 100 Most Influential People. You can follow any responses to this entry through the RSS 2.0 feed. You can leave a response, or trackback from your own site. 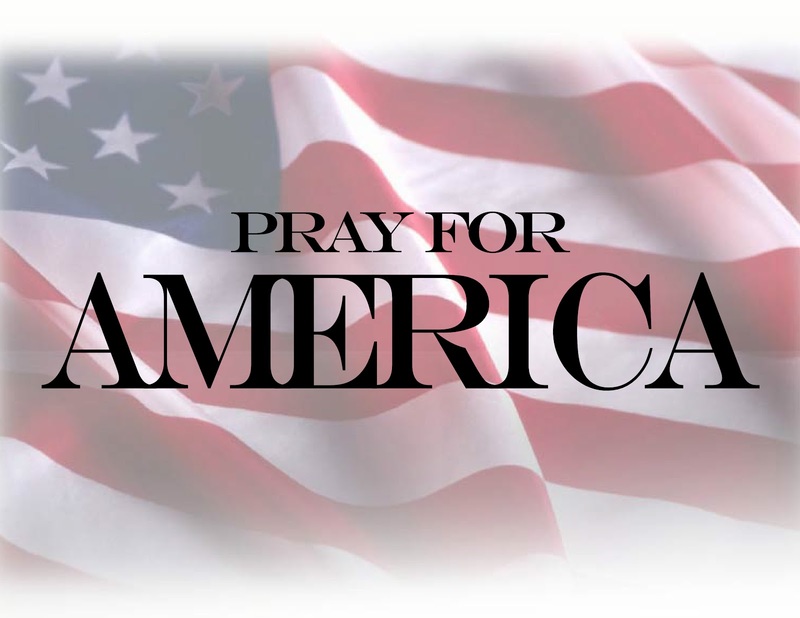 Does anyone know if Rand Paul asked Gov Palin to pen this Tribute – if he did and/or if he approved her to do it – I would like to know that – it would be special and great! I’m guessing that Time Magazine invited Palin to do the write-up for Rand Paul – isn’t that how it’s done? Perhaps Jackie’s records will reveal just who wrote up the great piece of Sarah Palin when she, herself, rec’d this ame award & recognition in 2009. I will say – if the Time request is correct – at least they had the good sense to ask someone who knows & admires him – not some liberal hack! Ann Coulter wrote Palin’s 2009 tribute. AWESOME! I had forgotten that! Well, that was before Ann turned (but only part-time) into a bit of a RINO (maybe by night, coming to her senses by day…). Again, AWESOME! Coulter wrote quite a lively piece and with her signature slightly cutting humor. Glad to see it again – I’d forgotten all about that particular detail. Thanks for looking it up & sharing! 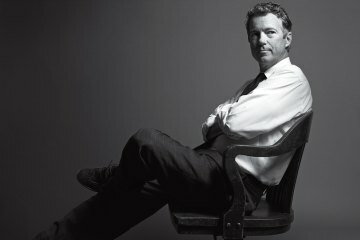 Delighted with Sarah Palin’s excellent article about Rand Paul – writtten with wit and intelligence! Also, it’s an issue that will be read by MANY people in this country and abroad. In a word, Palin is still very much a part of the national political scene!